The windshield on your vehicle provides up to 60% of the structural support keeping passengers safe during an accident. Any windshield chip or crack weakens the windshield making it difficult, and sometimes impossible, for it to perform as designed. Glass Doctor® of Katy is dedicated to making sure your windshield holds up under pressure. 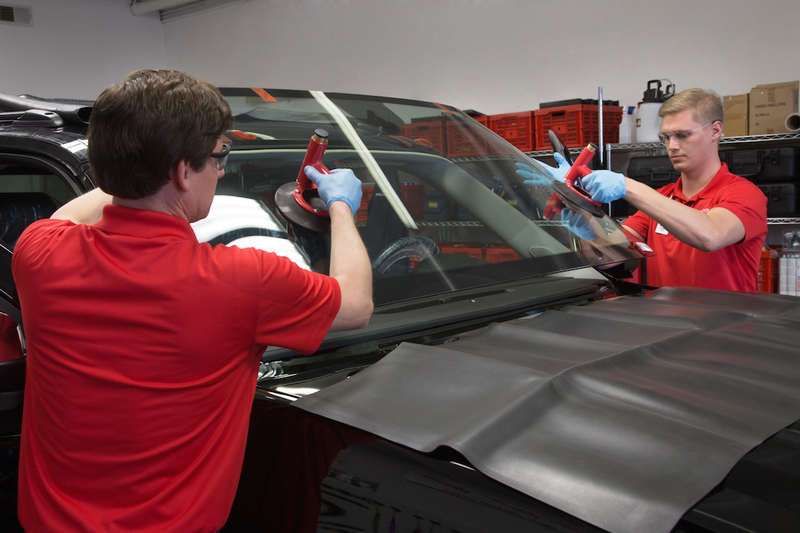 We train our specialists to use the procedures and materials recommend by the Auto Glass Safety Council™(AGSC), a national nonprofit organization dedicated to safe auto repair and replacement. Deciding how to fix damage to your windshield doesn’t have to be a puzzle. Our professionals will consider several factors before proposing a solution. Size: Most chips under 3/8 inch or cracks less than three inches long can be fixed using windshield chip repair. Location: Cracks and chips in the central area of the windshield usually only need resin-based windshield chip repair. But, chips and cracks along the edges of your windshield threaten the integrity of the glass and will likely require replacement. Timespan: Dirt and other environmental build-up makes repairing chips and cracks less effective. The quicker you call Glass Doctor of Katy about windshield chip repair for minor damage the more likely you are to avoid the need for replacement. Glass Doctor of Katy specialists will advise windshield chip repair whenever possible within safety guidelines. We strive to deliver the best service at the best price to our customers, so windshield repair is always our preferred option. 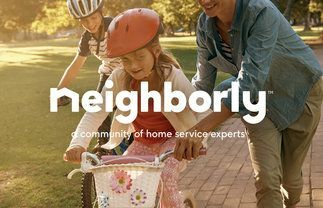 Customer benefit from the: Convenience: Repairs to your windshield typically take less than 30 minutes, returning you to your normal routine quickly. Savings: Repair is a much less expensive than replacement, so many car owners are able to readily afford it. Insurance advantages: We work with all insurance carriers to file your paperwork for claims. Because repair is a less expensive alternative, many insurance companies will even waive your deductible when you have us perform windshield repair. 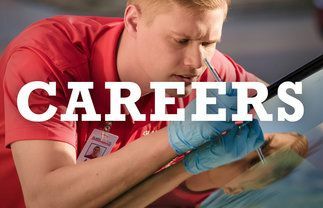 We recommend you contact your carrier before getting the repairs done. Environmentally responsible: Windshield glass is large. Repairs keep unnecessary glass out of landfills and dump sites. Windshield chip repair is a simple process which is done in our shop or at any location you deem more convenient. 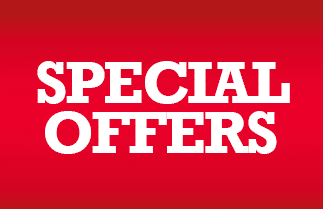 Our specialist will thoroughly clean the damaged area, getting rid of dirt and build-up. We will drill holes if needed to make sure the repair resin has a clean and smooth surface to bond with. Once the resin is injected into the crack or chip, it is cured and polished. Upon completion, you’ll barely even notice there was ever a blemish. If windshield chip repair isn’t an option, it’s critical to trade out the damaged pane for one matching the original manufacturer's quality as soon as possible. Every auto glass specialist follows national best practices to guarantee you have the best replacement possible. We’ll carefully remove existing glass, preserving your paint and bonding surfaces to prevent leaks and corrosion. Original manufacturer equipment (OEM) specifications are used to select the proper replacement glass for your vehicle. AGSC approved adhesives and tools are used to restore the seal and integrity of your new windshield. Adhesives cure while we discuss your complimentary guarantee. 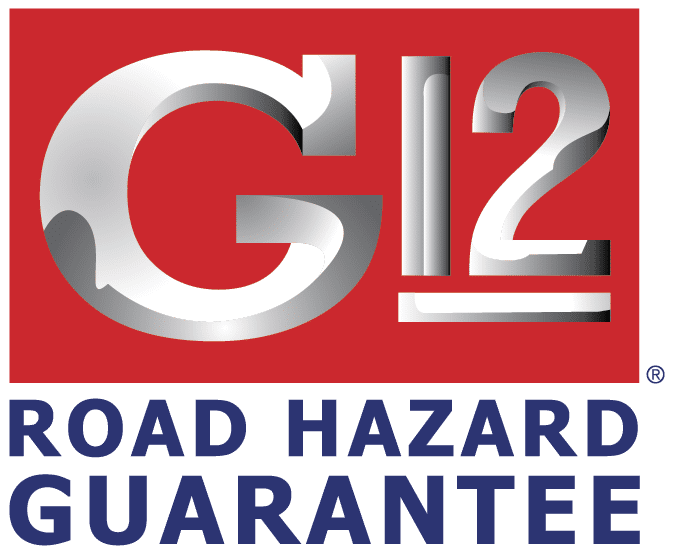 All our windshield replacements come with the G12® Road Hazard Guarantee which protects your wallet and glass from future damage. If your windshield is damaged in the 12 months after replacement, windshield chip repair is free. We’ll even cover the cost of new glass if repair isn’t an option. Don’t let windshield damage leave you driving around town in car with damaged glass. Call Glass Doctor of Katy today to find out if windshield chip repair or replacement is the right fit for your vehicle.